Wednesday was not a good day for me. I received the following email from Boston Athletic Association. 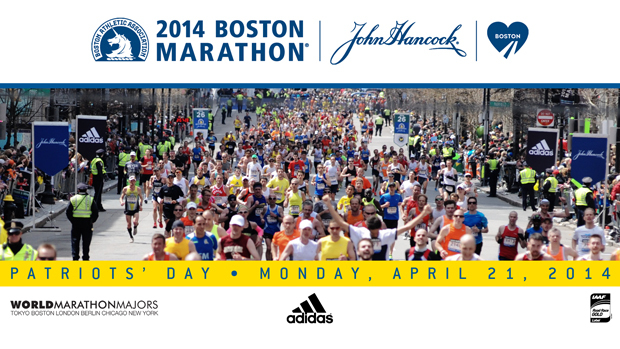 Thank you for submitting your application for entry into the 2014 Boston Marathon. Regrettably, we are unable to accept your application due to field size limitations and the large number of applications we received from Qualified runners. Entries from applicants in your age group were accepted through and including the time 3:53:22. Needless to say I was disappointed. 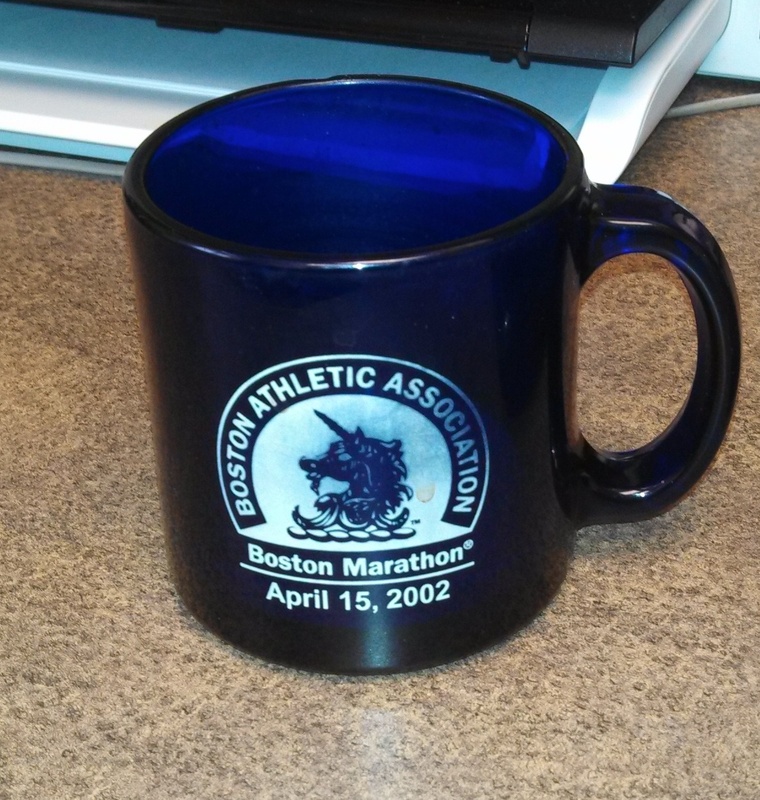 Ever since I completed my first marathon in 1999, I have had a goal of running Boston. 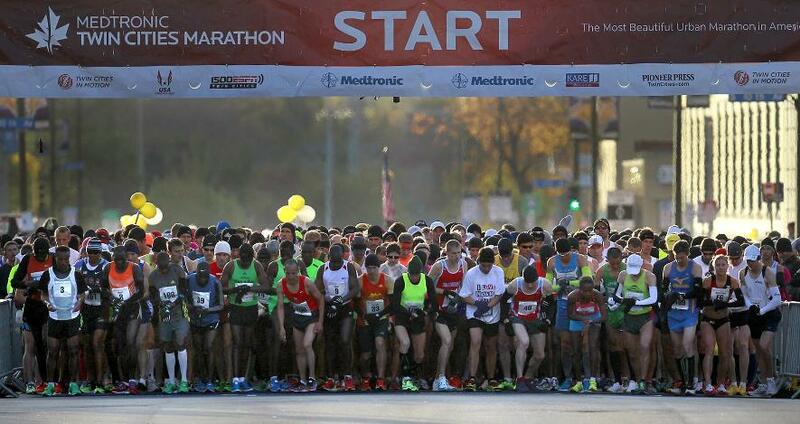 It is the oldest and most prestigious marathon in the country. The very act of qualifying is a challenge. 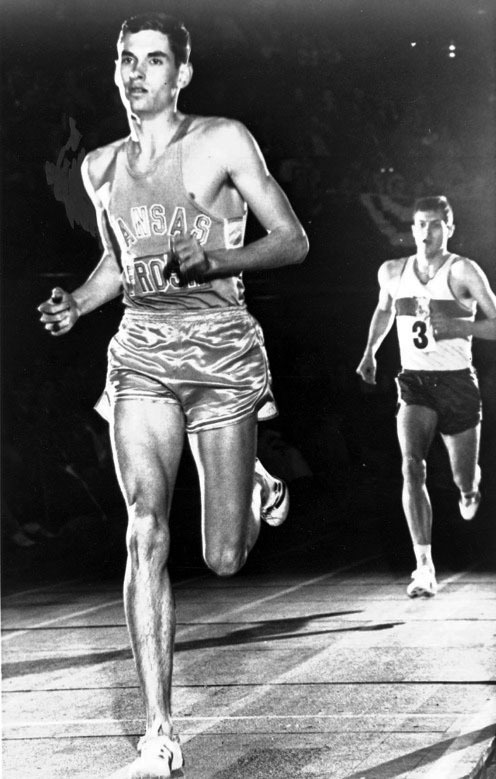 A runners needs to run a marathon under the qualifying time within 18 months of Boston. I did qualify in 2005 but a running injury kept me from running in 2006. I was able to re-qualify in 2012, but as it turns out, not quite fast enough. I felt sad and dejected on Wednesday as Boston slipped again beyond my reach. I felt anger at the circumstances that prevented me from accomplishing my goal. I wondered if I had the mental, physical and spiritual reserves to go through the rigorous training necessary for me to run another qualifying marathon, in hopes of running Boston in 2015. But I also took time to reflect about my “attachment” to Boston. Perhaps I have over invested emotional and spiritual value into a simple race. I have been reading, Anthony De Mello’s Awareness. He states that we are programmed by social conventions to think that our happiness is dependent on outward circumstances. I am coming to realize that my fixation on Boston may not be healthy for my overall spiritual health. It can become an idol that distracts me from my true calling to seek after Jesus. let us run with perseverance the race that is set before us, looking to Jesus the pioneer and perfecter of our faith, Hebrews 12: 1-2. I may or may not train for another marathon. If I do, it will be because I enjoy the challenge and rigor of training in the moment. The goal is to be alive today, not obsessed about some future achievement. How have you dealt with disappointment in your life? Lord Jesus, you have been, are and forever shall be the real prize. 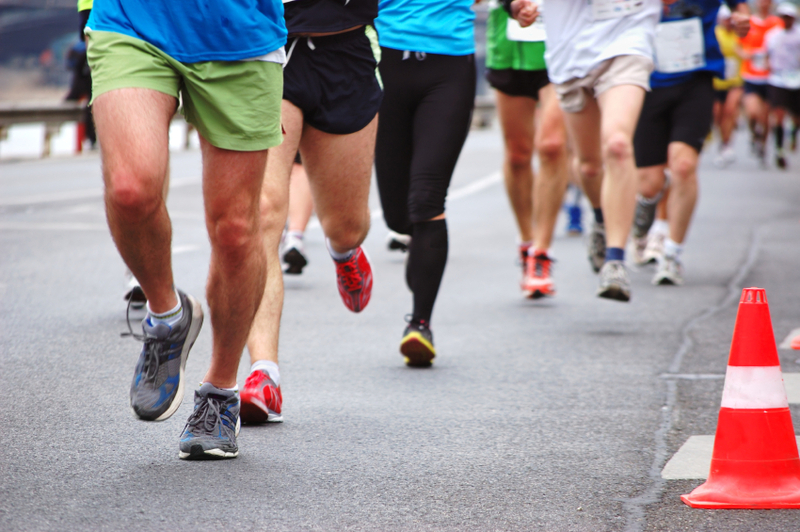 This entry was posted in Body Mind Spirit, Jesus, Running, Uncategorized and tagged Anthony De Mello, Boston Marathon, marathon on September 27, 2013 by Pastor John Keller. Running is one of my passions. I was introduced to marathon running in 1998 and have finished ten since then. I continue to find the training and mental preparation for a marathon stimulating. Though all marathons are a challenge, some are more than others. Six years ago I ran Grandma’s Marathon in Duluth, MN. It was not a “pretty” marathon for me. Not only did the high humidity and warm temperatures zap the strength of most runners, it also shrouded scenic Lake Superior in fog. The clouds kept it bearable for the first hour, but then the sun broke out and turned the race into a steam bath. I finished in 3:47 but I was not a pretty picture coming across the finish line. What gave me strength was the community around me. I started off with my friends Steve Libby, Gary Van Cleve, and Bill Treiber near the 3:30 pace group. Steve and I stayed together with the pace group through mile 13; Steve was running strong and hoping to BQ (Boston Marathon Qualifier). I had to drop back at that point due to a four minute port-a- potty break. (I said it wasn’t a “pretty” marathon!) I struggled alone from mile 13 to 22. Then on Lemon Drop Hill, my son Jonathan showed up and ran with me to the finish. His words of encouragement kept my feet moving forward. In Hebrews 12, the people of God are reminded that we are surrounded by a cloud of invisible witnesses, those faithful people of God who have died and rest with God. They are cheering for us in our life marathon as we race, walk, struggle, waddle, crawl towards Jesus Christ, the race director and pace setter. But I don’t think “cloud of witnesses” is restricted to the dead. Some of those who witness to me are my fellow runners who continue to give words of encouragement and inspiration as I struggle to run life’s course. Many have given me courage and strength. Thank you. Thank you Jesus for the ability to encourage others. 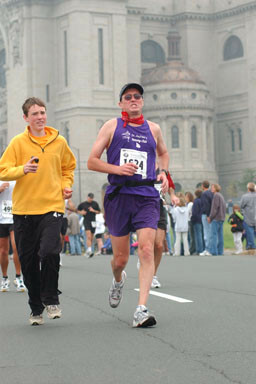 This entry was posted in Body Mind Spirit, Jesus, Joy, Running and tagged community, Grandma's Marathon, Hebrews 12, marathon on June 6, 2012 by Pastor John Keller.